Our Mission is to help people feel wonderful in their own skin! 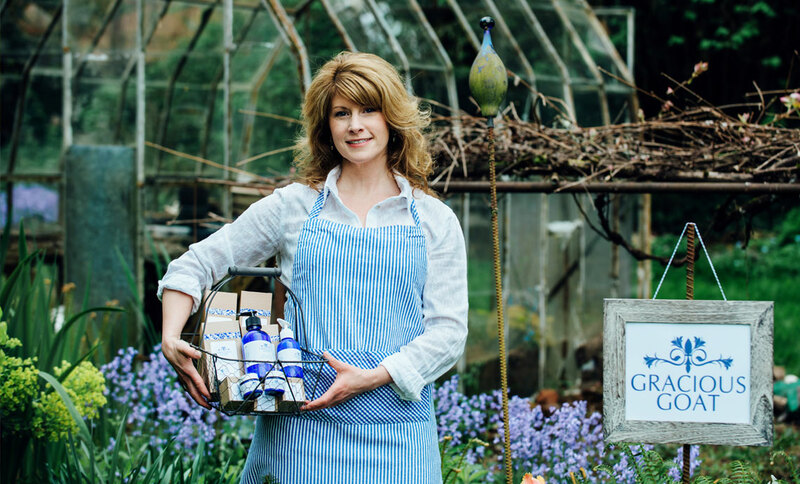 Gracious Goat products were inspired by a very real need to soothe and soften dry, travel-weary skin. Our collection of handcrafted creams and lotions are formulated with simple, natural ingredients including goat milk, mango butter, aloe vera and essential oils.